Our Managing Director, Jeff Barton met the Chairman of San Carlo Group, Carlo Distefano back in 2008. Following that meeting, we undertook our first small refurbishment of Signor Sassi in Knightsbridge. 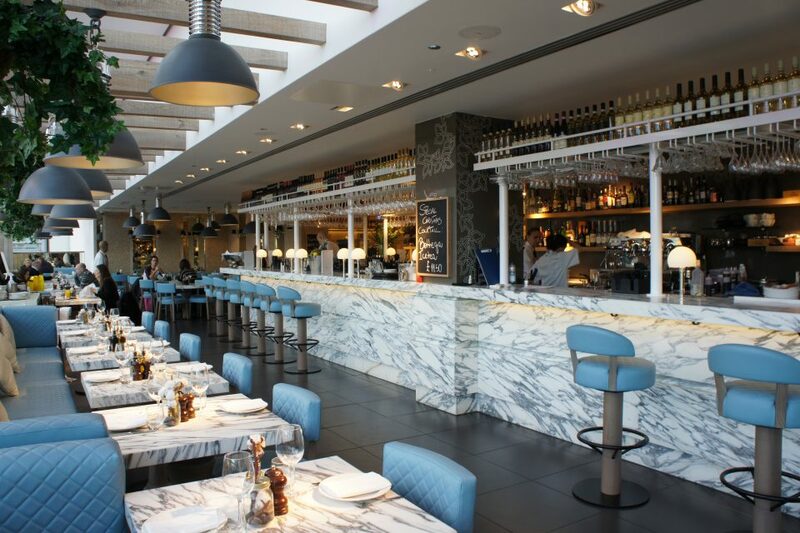 Since then we have undertaken numerous projects for the San Carlo Group. 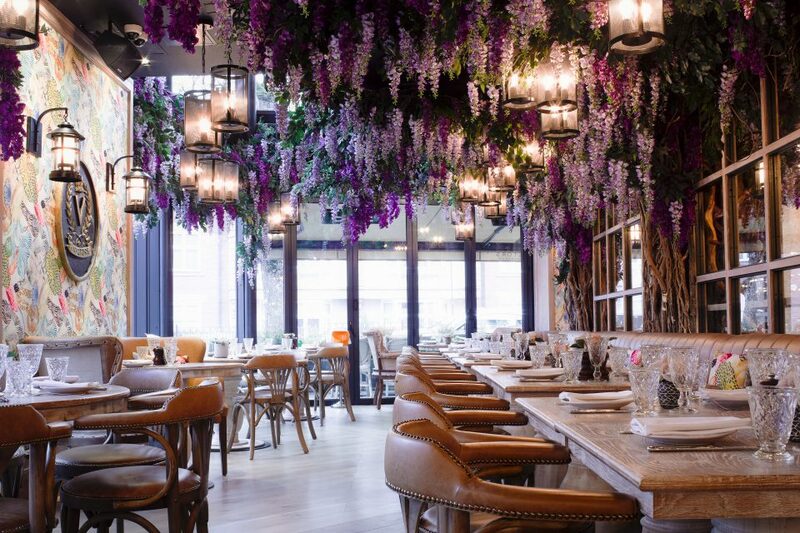 We undertook the fit-out of 37 St Martin’s Lane, to create Fumo in Covent Garden which includes a 130 cover restaurant. The programme was only nine weeks, made trickier because the building is in the heart of the Theatre District of London. We worked closely with Westminster City Council, to secure the deliveries of materials to site, mostly during very early morning starts, enabling us to deliver the tight programme. 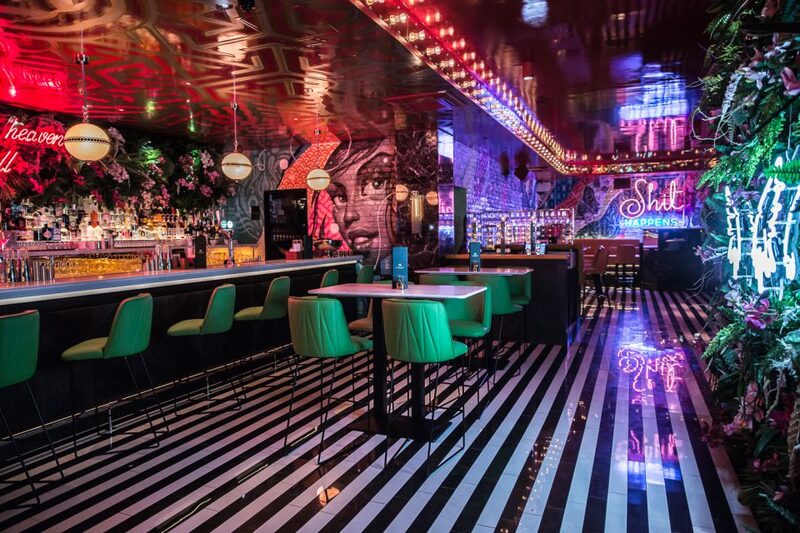 Fumo is a stunning restaurant and bar designed by Carroll Design. We delivered the Client’s vision of a high class finish, through the use of marble, stainless steel, brass, mirrors and intricate joinery.